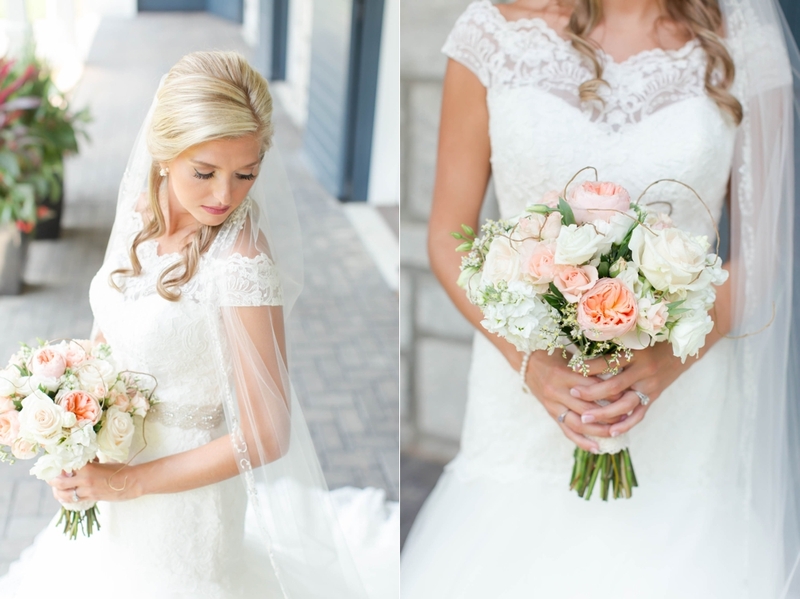 Whit and Abby's elegant Southern wedding at Foxhall Resort and Sporting Club will absolutely take your breath away! 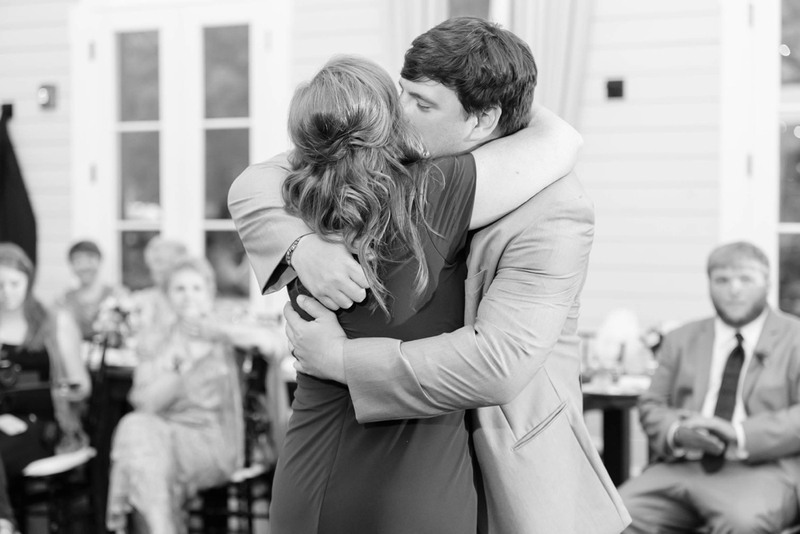 Every detail of the day was perfectly planned to reflect the couple's love for all things Southern. I especially love the bride's Kate Spade shoes, the flower girl's floral crown, the custom calligraphy on the chalkboard signs, the Georgia peaches included in the table arrangements, and the over one thousand pieces of vintage english china that were used during the reception. The visual beauty of the day was rivaled only by its emotional beauty. 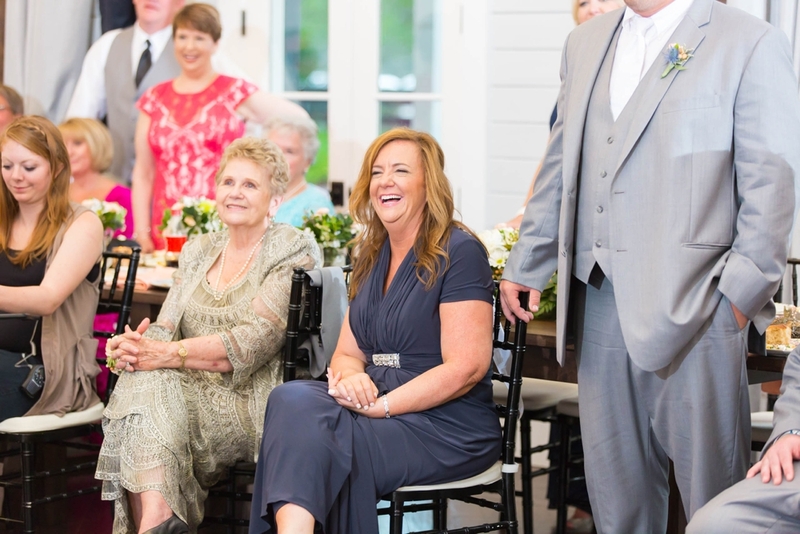 Whit, Abby, and their families are intentional, affectionate, and joyful people, and their wedding day was so full of emotion that I can't adequately describe it in words. You'll have to see it for yourself. White and Abby: From the bottom of my heart, thank you. You two are beautiful inside and out, and your desire to love and honor God in marriage inspires those around you to do the same. I am honored that you chose me to create the photographs that your grandchildren will hold one day. Thank you, thank you, thank you! Ceremony & Reception Venue: Foxhall Resort and Sporting Club. Catering: Low Country Catering. Floral design: Faith Flowers. Vintage China: Vintage English Teacup. Videography: Yonderchild Media.